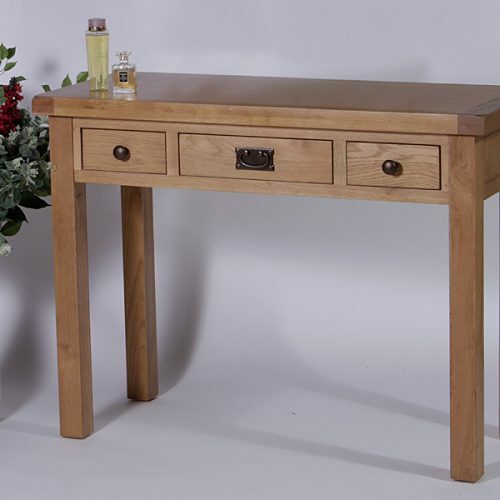 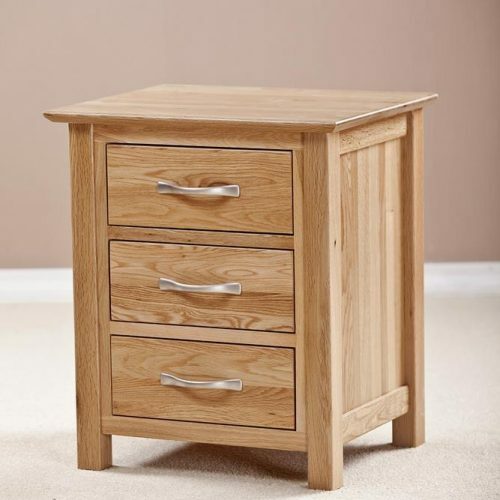 At Simply Stunning you will find a huge range of stylish, solid bedroom furniture. 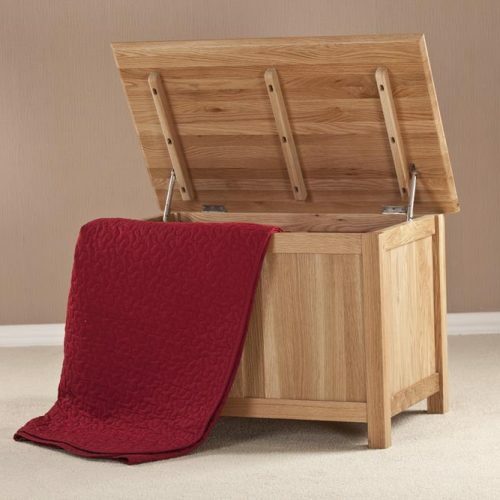 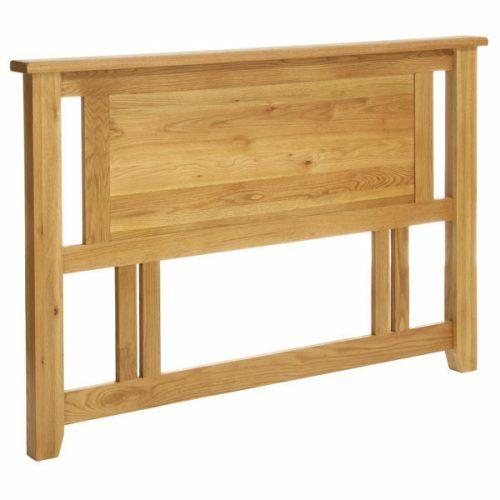 We have a large variety of bed frames with complementary storage solutions including chests of drawers, dressing tables, wardrobes & more. 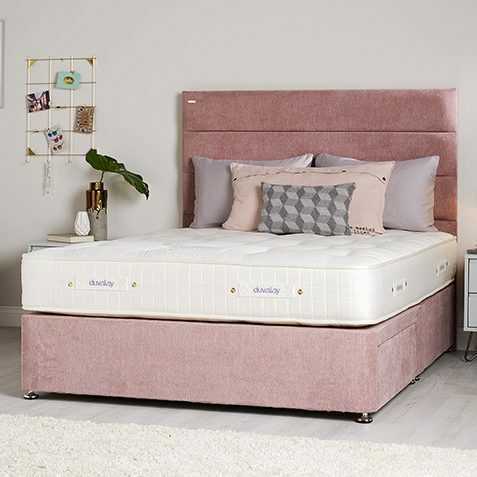 Why not buy the whole set with our comfy range of mattresses too! 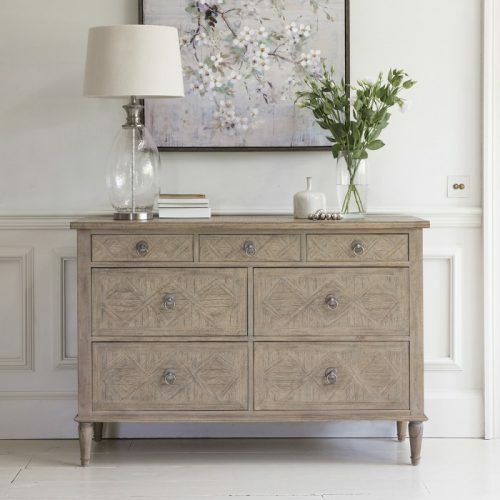 Whatever your requirements, here at Simply Stunning Interiors, we have a great selection of bedroom furnishings at prices which will help you sleep well!